Income is aplenty for this bank. The Metrobank-owned Philippine Savings Bank (PSBank) seems to have had a good run in 2018, as they proudly announced fresh cash dividends for shareholders. 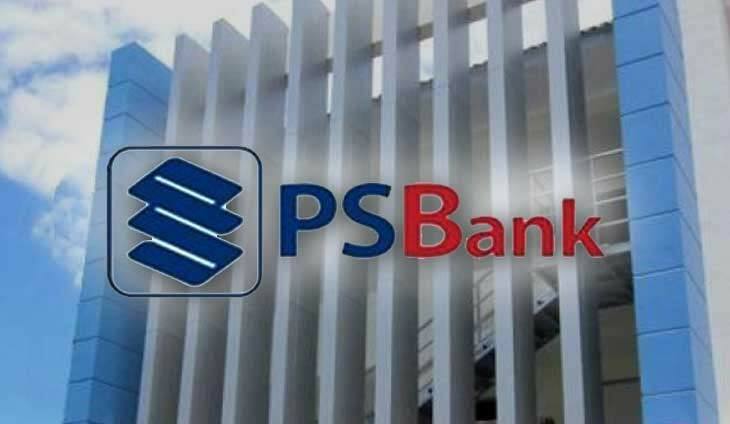 In a disclosure, PSBank said they will be paying dividends at P0.75 per share for all investors on record as of Feb. 1. The amounts will be paid on Feb. 18, and will be taken from surplus profits during the fourth quarter. This bank started the year with a big bang. You don't have to hold your breath that long just to get that dream house. This bank got a big push from increased lending.